Local Breaking News! 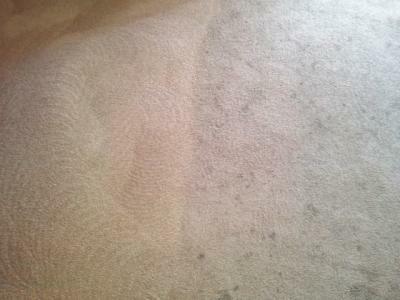 A Famous San Diego Carpet Cleaner is giving away his Amazing carpet cleaning services for Free! But since you're a homeowner, a new Client, I know you’re worth it! 1.First I'll cover all the problems your carpet has. You see, my cleaning service company is going to be here for a long, long time. If I were 'pushy' or rude, I just wouldn't make it. Plus that's just not me! I make friends not enemies. You better hurry though. I can only hold this Amazing offer until April 30th. After that I'll have to give it to someone else. If you have any question you can call me at 619-275-5555 , tell me you’re calling off of my website, we’ll talk and then if you want you can schedule your Free Carpet Audit™ plus your free room of cleaning!